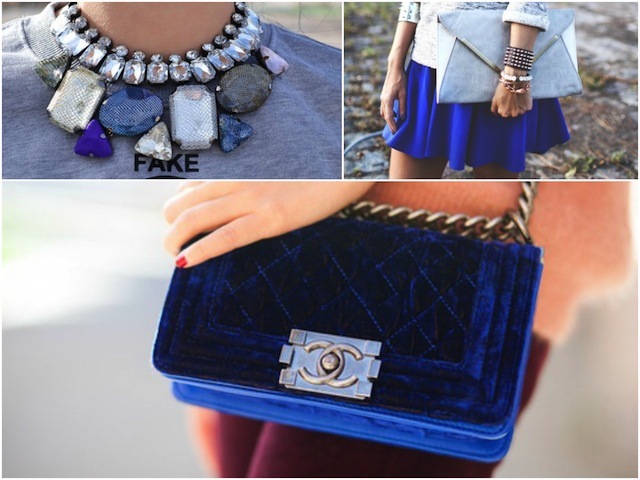 alicia and i are absolutely raving over royal blue this week. What do you think? 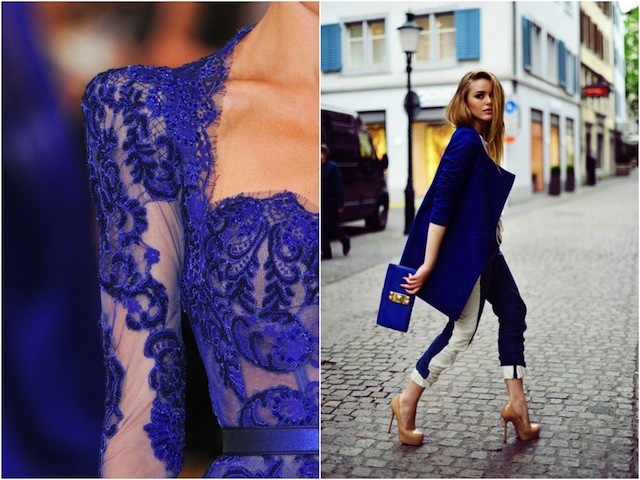 Loving all this royal blue! Recently realized that's all I have been buying! That blue Chanel bag is everything!! where is the necklace from?